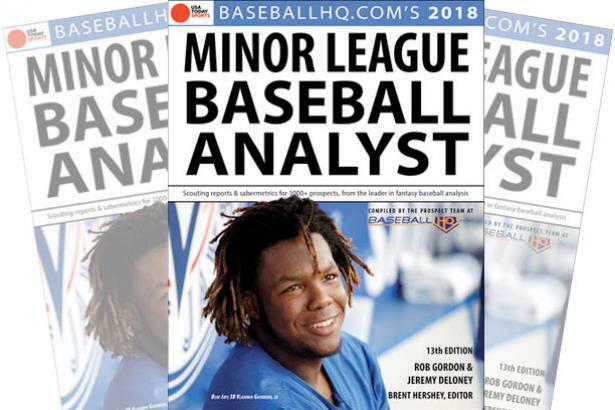 The 2018 Minor League Baseball Analyst is here! This content is only availiable to those that have puchased a recurring subscription to the BaseballHQ Minor League Analyst Book. Want to get an annual subscription and be one of the first to get access to the 2018 MLBA digitla edition? Subscribe here!